The regular use of shea butter promotes the blood circulation and the regeneration of the cells and thus gives an anti-aging effect. The moisture content of the skin is regulated and thus the cream for the skin is very calming and moisturizing. 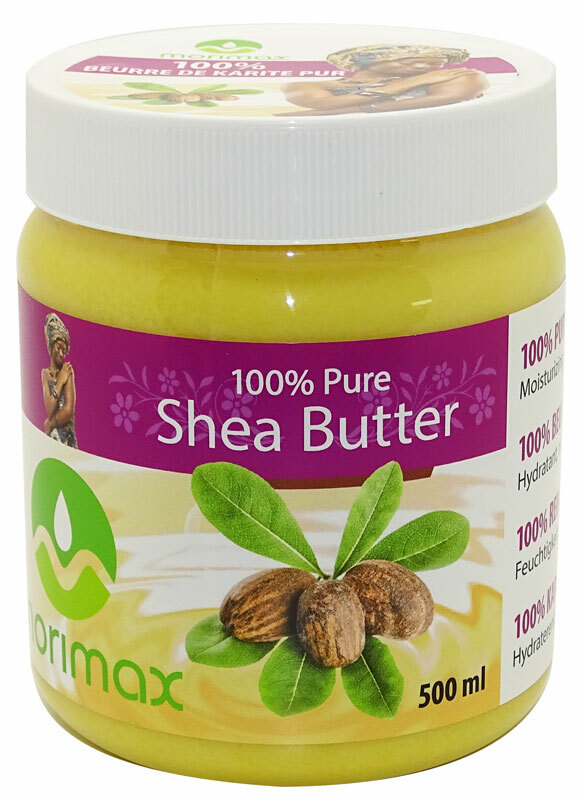 Due to the body heat, the butter liquefies, so that you can also massage and rub sensitive skin very well with the shea butter. In general, one can recommend the use of shea butter for everyone. 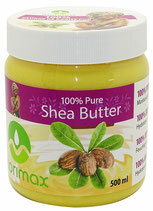 The Shea Butter Cream also helps with skin problems and supports wound healing.